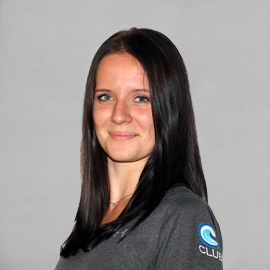 Mae’s experience as a swimming instructor with very reputable hotels and clubs is a highly appreciated added value to members of C Club. 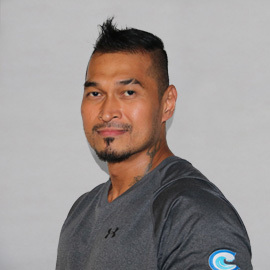 Mae is certified as a personal trainer as well as a nutrition tech from PROPTA, and received certification as an aqua fitness instructor from IFA. 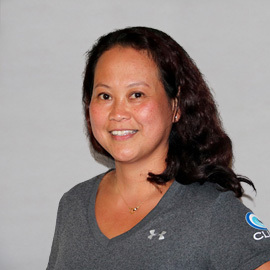 Her personal goals are to educate clients on proper health and fitness information, safe exercise techniques, and creating fun and exciting training sessions to be as enjoyable an experience as possible. Mae always guarantees results for her clients for putting in hard work and commitment.